The simulator shows an outbreak when a random susceptible student is infected and there has been an overall 10% drop in vaccinations. Screenshot from FRED Florida Measles Simulator. It models the state's actual population, taken from census data, and considers how people move about the region and interact. The University of South Florida College of Public Health, in partnership with the Public Health Dynamics Laboratory at the University of Pittsburgh, launched the simulator. More red dots means more measles cases. 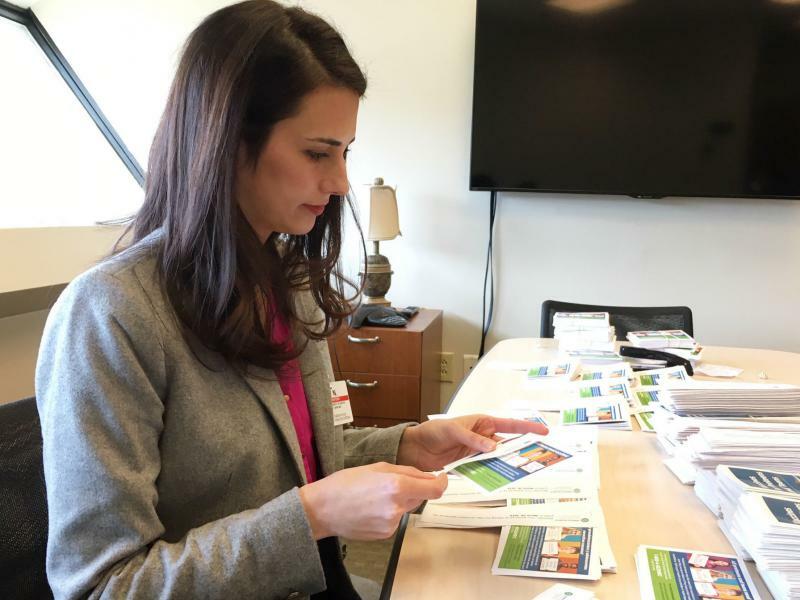 “It’s just not words, it's just not data, it's just not numbers that people are listening to,” said Karen Liller, a public health professor at USF and director of the Activist Lab at the College of Public Health. “You can actually see it in front of your eyes." 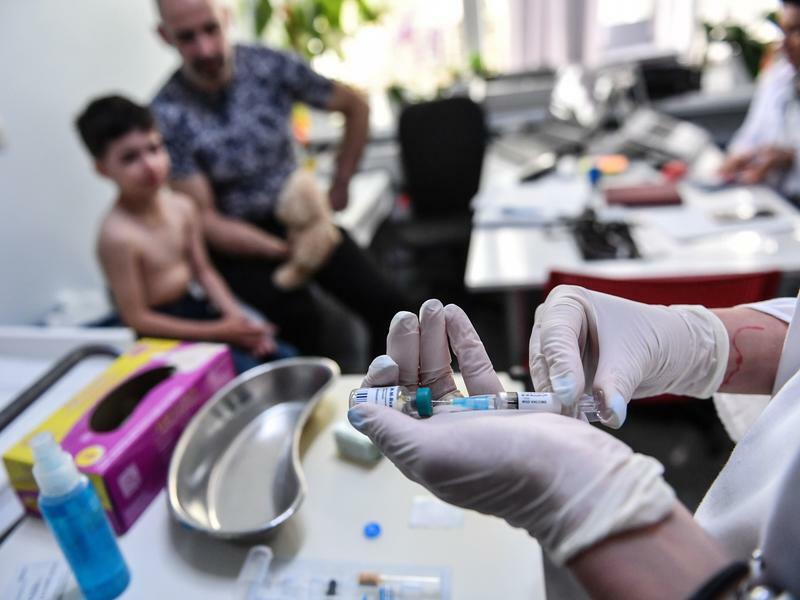 It starts with a single measles case dropped into the city, showing how the virus would spread over a nine-month period. Essentially the tool demonstrates herd immunity. The more people who are vaccinated, the harder time the virus has spreading between unvaccinated people or those whose vaccination has waned. Liller said the first simulation video shows what Florida outbreaks might look like with current vaccination rates. "Then it simulates - what if the vaccination rates drop only by ten%? And you can see, if you go to the website, the huge number of cases that occurs then." The simulator breaks down data by city or county. Current vaccination rates came from the Florida Department of health school immunization records. Liller said the similar is a helpful way to visualize why vaccination is so important, especially for people who are too young or too sick to be vaccinated.